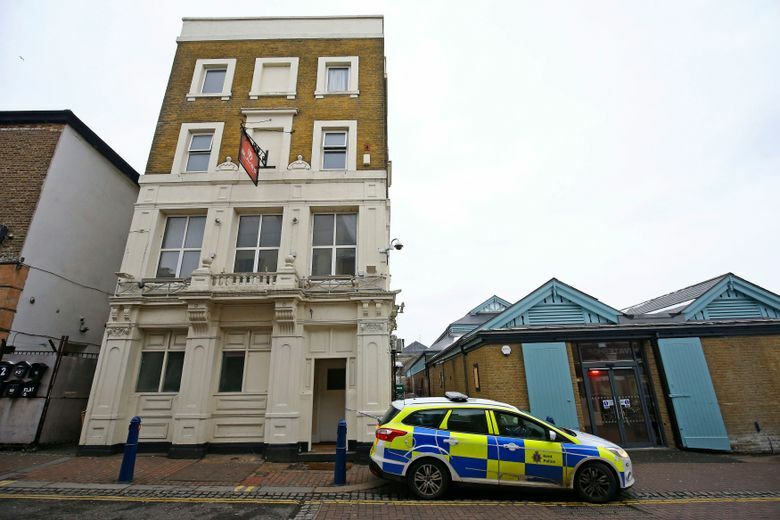 LONDON (AP) — British police say a man who had been kicked out of a nightclub rammed his car into revelers on a dance floor, injuring at least 13 people. The Kent Police force says the 21-year-old has been arrested on suspicion of attempted murder over Saturday’s crash in Gravesend, 30 miles (48 kilometers) southeast of London. Police say they are not treating the incident as terrorism. Police said Sunday that at least 13 people suffered injuries including broken bones but none of the injuries is life-threatening.